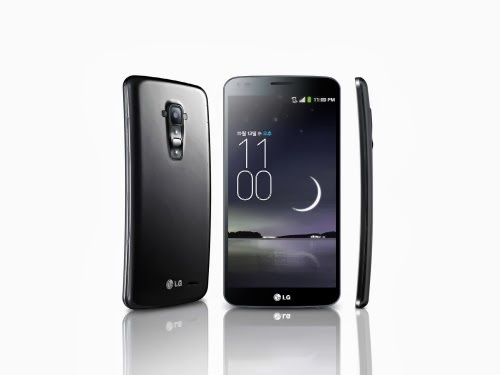 The new LG Flex is being introduced in Korea this November before going out "into the world." This new cell phone is actually curved. LG says it should make talking on the phone easier as you would have one part at your ear and the other closer to your mouth. Most of the people I know, use their cell phone mainly for texting and searching the internet (so they can prove you wrong right then and there). I'm curious as to how this curve will help or hinder.